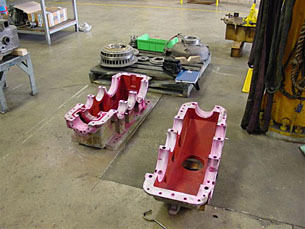 Many gearboxes / casings and housings come in on a regular basis. 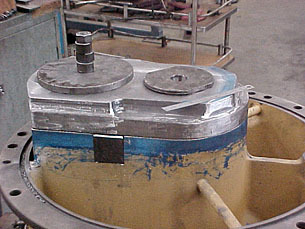 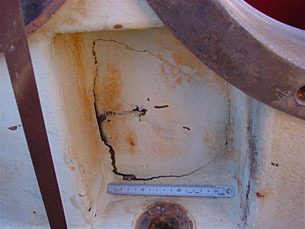 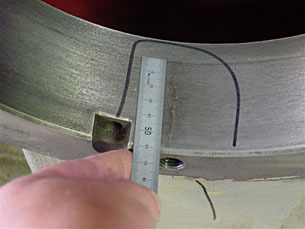 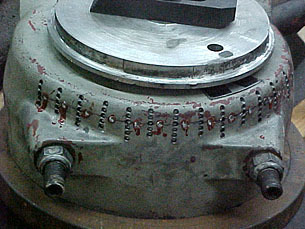 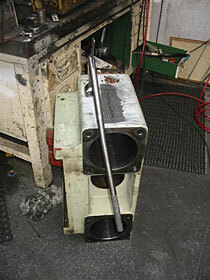 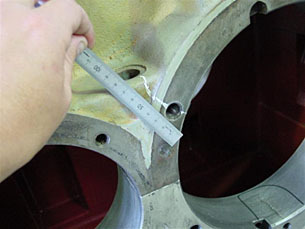 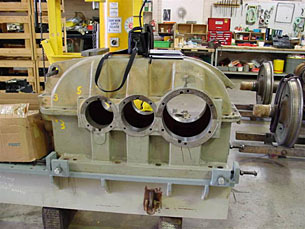 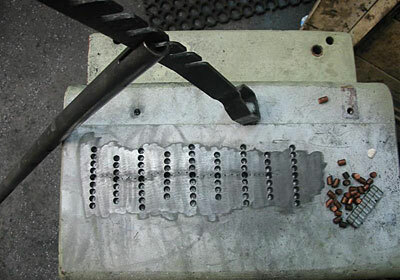 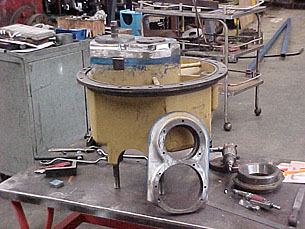 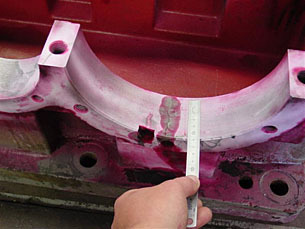 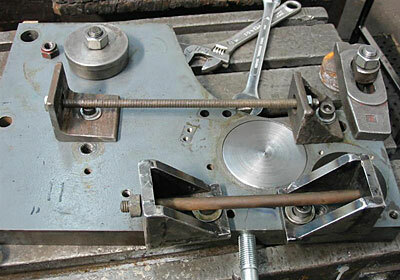 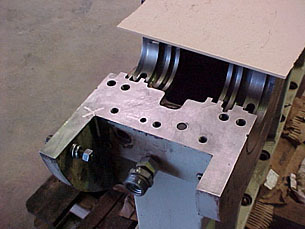 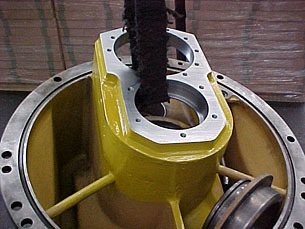 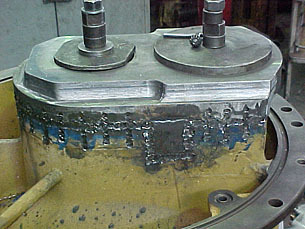 Typical jobs range from run bearings being sleeved, line boring, facing and of course casting repairs. 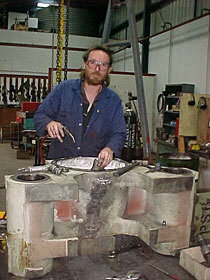 Below are 7 different jobs that showcase some of the variety we experience.